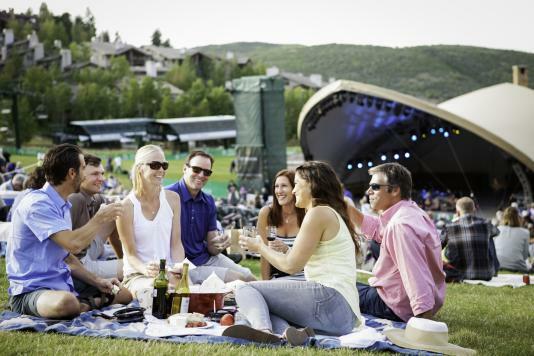 Learn something new during your vacation in Park City. Experts and hobbyists in the area can introduce beginners to a new craft, as well as help intermediates and experts refine theirs. Deepen your abilities by taking an art class at the Kimball Art Center, or learn how to take professional photos with one of Park City’s photography workshops. You can also learn the art of fly fishing in one of Park City’s river streams. And don’t forget the wide variety of skiing and snowboarding classes available for adults and children alike. So whether you want to hit the slopes, learn a new yoga pose, paint, or capture moments in time on camera, explore these wonderful workshops and classes available to the public in the Park City area. Find a complete list of Park City workshops and classes here.